The Sneaker Exit united all the sneaker enthusiasts in Atlanta to buy, sell and trade the best footwear on the market. March 1st 2015 marked a very special event for The Sneaker Exit. Special guests added to the atmosphere of the event by meeting and greeting fans. DeMarre Carroll of the Atlanta Hawks was the official special guest of The Sneaker Exit. 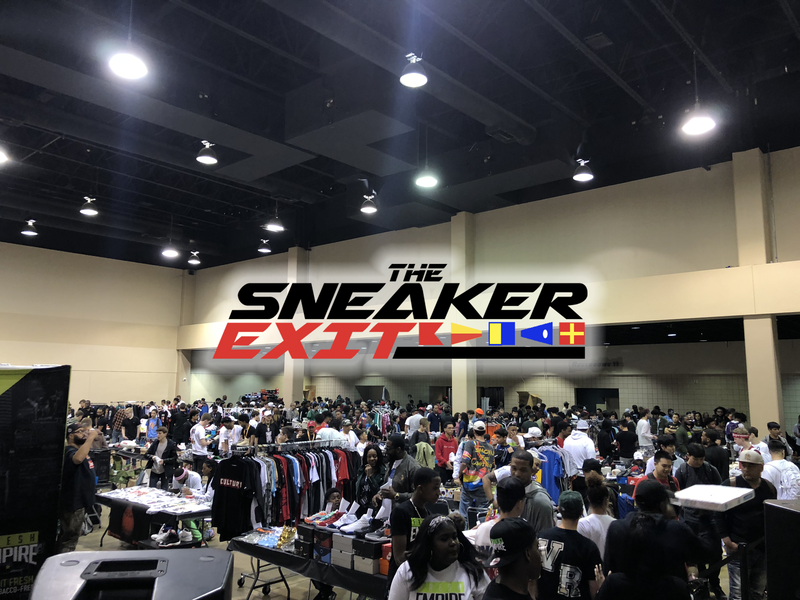 Check out photos below of The Sneaker Exit on March 1st !